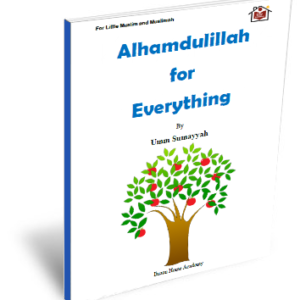 Free children's book about gratefulness. 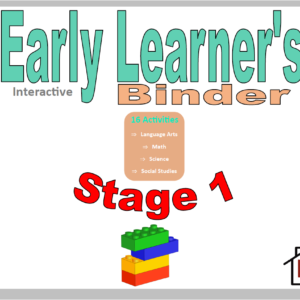 For all age groups, especially age 4-6+. 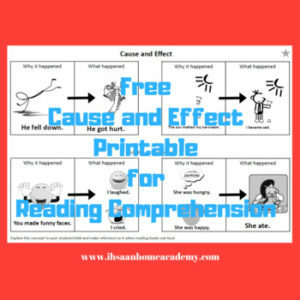 This Early Learning Cause and Effect printable is good for comprehension which would make reading effective for your little learners. 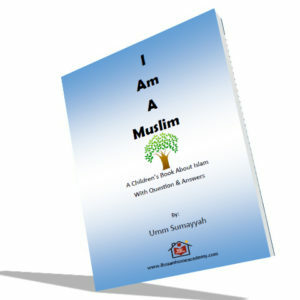 Free children's book about being Muslim. 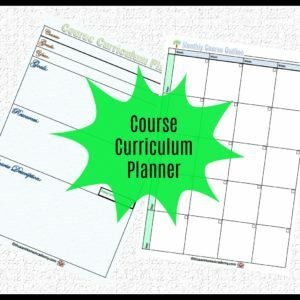 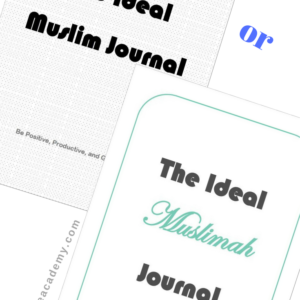 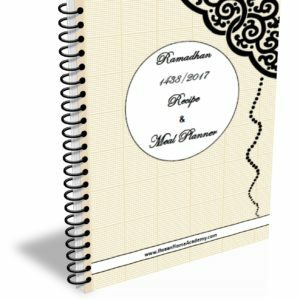 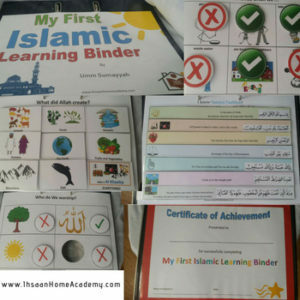 This interactive Islamic Studies bundle comes with nine (9) different activities and a certificate of achievement at the end. 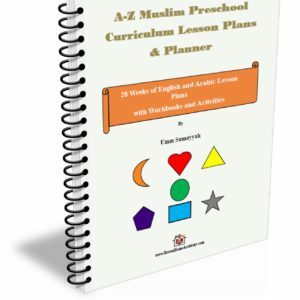 It is suitable for age 3-8 (less or more).